TechSupport was relaxing, drawing in his notebook to complete an assignment for his art class. “I kind of just want to draw,” Tech said. Insulted, my husband pushed back from the table, scraped the chair’s legs against the hardwood floors, and he stormed off into another room. Tech’s hand continued to move. He wasn’t really looking at his can of soda. He was just coloring. Tech bit his lip and continued drawing. I could feel how much my husband wanted to show our son what he knew. How he wanted our child to see the world differently. How he wanted him to see shadows and light. How he wanted him to see a different perspective. Tech looked at me, then at his father. I could see he was biting the inside of his cheek. I imagine he felt outnumbered. There are always two of us, and only one of him. He tries so hard to please. My husband started again. He showed our son how the eye can lie. How colors can be different, not uniform. 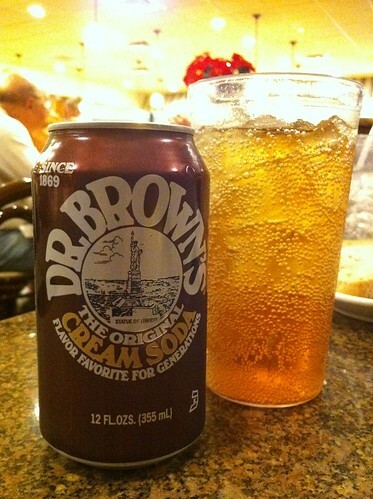 How a brown can of soda isn’t really brown when you are drawing it. If you look, it is gray and maroon. Even orange in places. “That’s all I wanted to show you,” my husband said with some degree of satisfaction. After all, he got what he wanted. “Thanks,” Tech said with a blend of gratitude and sarcasm in his voice. My husband’s cell phone rang and he answered it. And Tech continued to draw with his brown pencil. Not gray, no maroon, no orange. He only used brown: a Good Son’s quiet act of defiance. What my husband didn’t know was that Tech and I had plans. 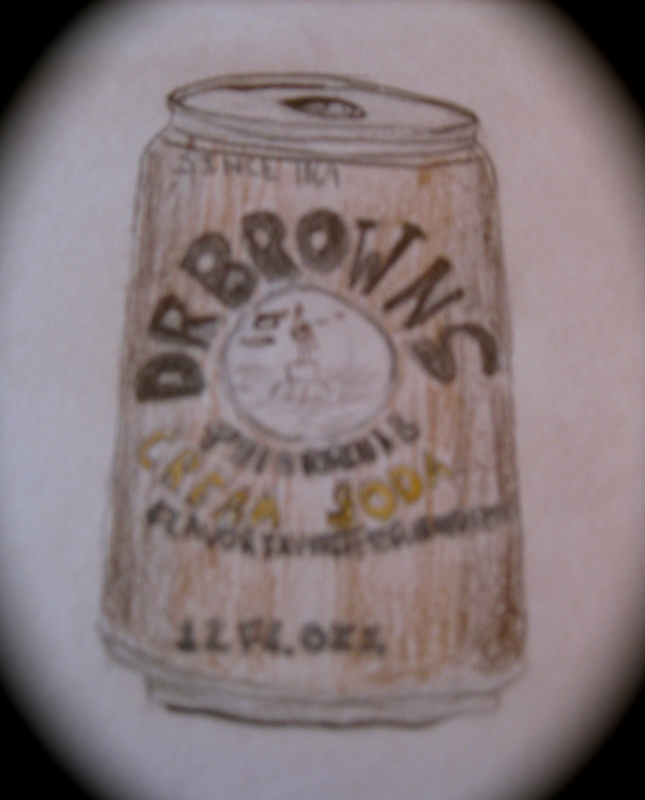 We’d said that while he drew his picture of Dr. Brown’s Cream Soda, that I would write about the same topic. I guess it didn’t go quite as planned. Or maybe we all got it done in our own way. Michel Foucault once wrote: “Where there is power there is also resistance.” Anyone experiencing any resistance lately? “Saturday Summer Screwball” Contest Starts Today! To inspire my viewers and have some fun this summer, I am kicking off a contest. We all work hard during the week, but it is important to relax whenever we can grab a moment. Every Saturday from now until September 3, 2011, I will post – videos of YOU, my beloved readers, doing the things you love to do! G-rated things. This is a family show, people! 😉 Think ziplines, epic water fights dressed as cyborgs, alligator wrestling. Send me the link to your You Tube video at rasjacobsonNY@gmail.com anytime between now and September 3, 2011. Videos must be under 2 minutes and they should feature you doing something relaxing… that’s a little bit off-beat. Between September 12-16, 2011, I will create a poll and ask people to vote for their favorite “Saturday Summer Screwball” video. 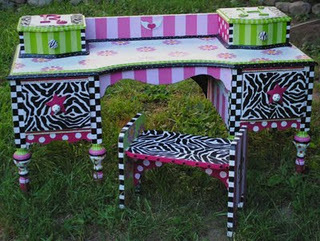 If you mention this contest on your blog and link back here, you will receive an extra vote. If you Tweet an #SSS of your choice, you will also receive an extra vote. Just be sure to come back and let me know that you did! 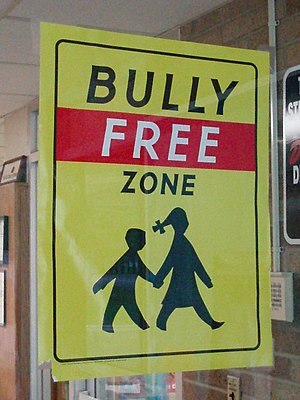 To usher in the fall, one winner will be announced on September 21, 2011. An uber-cool prize will be awarded. You all know that I love to dance, so I’m kicking it off. And, if you’ll notice, I’m kind of off-beat. So here you are: for inspiration. Seriously, it is a pity that you could not see my fabulous green wig in this video. I will have to spank Monkey talk to my tech guy. Every once in a while, Monkey will do something that really makes me mad. Like on a really hot day, he’ll spray me with his water gun – but he will forget to mention that he’s filled the barrel with a special concoction of water and the added bonus of blue food coloring (you know, for greater impact). So that’s pretty much the end of that white bikini. Or he’ll tap things, even though he knows I can’t stand repetitive tapping. Or he’ll put his jeans in the washer and then transfer them to the dryer…with an entire pack of chewing gum still in the pocket. So that’s pretty much the end of everything in that load. Leanne Shirtliffe is Ironic Mom, and – after this “little inicident” where her daughter decided to write on a non-traditional writing surface, well… you tell me what you would have done. Or better yet, tell me the worst thing your little stinker has ever done – to date! And if you don’t have a stinker, ‘fess up! 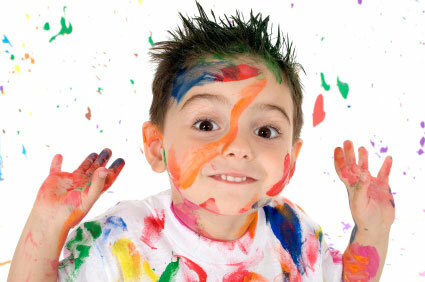 What’s the worst thing you ever did as a kid? 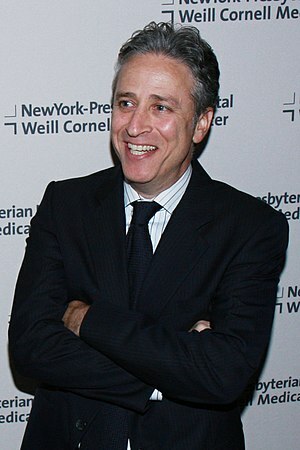 I’m sorry, I friggin’ love Jon Stewart. He does snarky right. Instead of ending tax cuts to the top two percent, America – apparently – needs to get money from teachers. Because teachers are incredibly rich. Feel free to laugh out loud. Then tell me what made you laugh. I am forever trying to make sense of how to balance the world of books (which sit quietly, unobtrusively on tables) and the world of screens (which flash and bing and ping noisily for our attention). To me, they are like two different kinds of children. I think novelists nowadays have a responsibility—whether or not my contemporaries are actually living up to it—to make books really, really compelling. To make you want to turn off your phone and walk away from your Internet connection and go spend some time in another place. I’m trying to fashion something that will actually pull you away, so I’m certainly conscious of the tension between the solitary world of reading and writing, and the noisy crowded world of electronic communications. Franzen goes on to discuss how people who love books love to hold books, the whole experience of a book. I, personally, am a sloppy margin scribbler. I turn back corners and make notes. 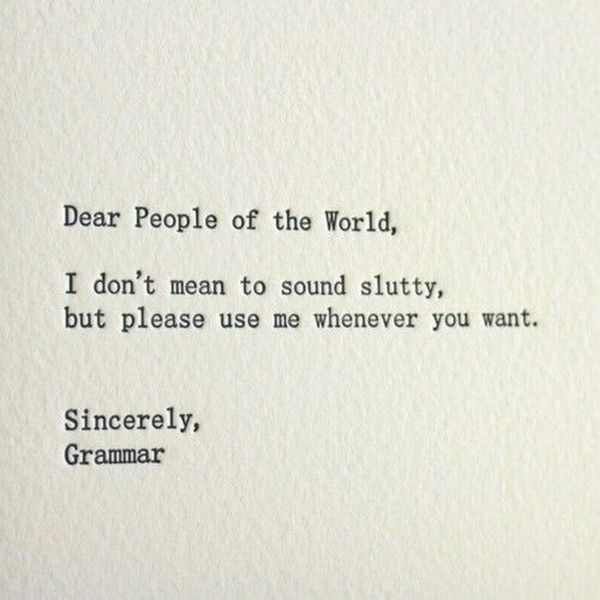 I underline and star things. No one wants to borrow a book after I have read it, and if I have ever borrowed someone else’s book, I usually have to buy them a new copy. Not because they wouldn’t take back the marked up copy, but because I simply can’t give back the book once it has become part of me. This is probably partly why I have resisted getting a nook or a kindle, even though numerous people have told me I would love it. That I could still make my marginal notes; they would just be typed, and all my comments would appear in chronological order and be easily found. I understand all of this. It’s just, well . . . 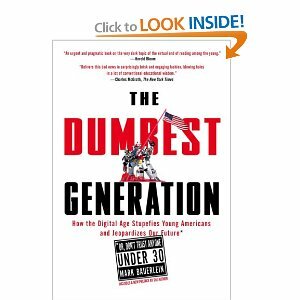 I just finished reading a book called The Dumbest Generation: How the Digital Age Stupefies Young Americans and Jeopardizes Our Future by Mark Bauerlein. And frankly, it caught my attention. The premise of the book is that parents and educators have been sold a bad bill of goods, promising that computers will help make learning easier and more enjoyable for students. They have also been promised that their children’s test scores and literacy will go up as a result of this new technology: that the whole world is at their fingertips. The author points out, however, that this is not the way teens use the Internet technology that is available to them. Teens don’t independently look up information about history or art or follow politics or listen to any music except popular music. Young users have learned to upload and download, surf and chat, post and design, play games and buy things online, but they haven’t learned to analyze a complex text, store facts in their heads, comprehend foreign policy, take lessons from history, or spell correctly. They require teachers, parents, religious leaders and employers to teach to pull them from their adolescent ethos towards a more mature ethic which will expose them to the idea of serious work, civic duty, financial independence, personal and family responsibility. And as ironic as this is going to sound coming from an online blogger, I am trying to minimize my screen time. 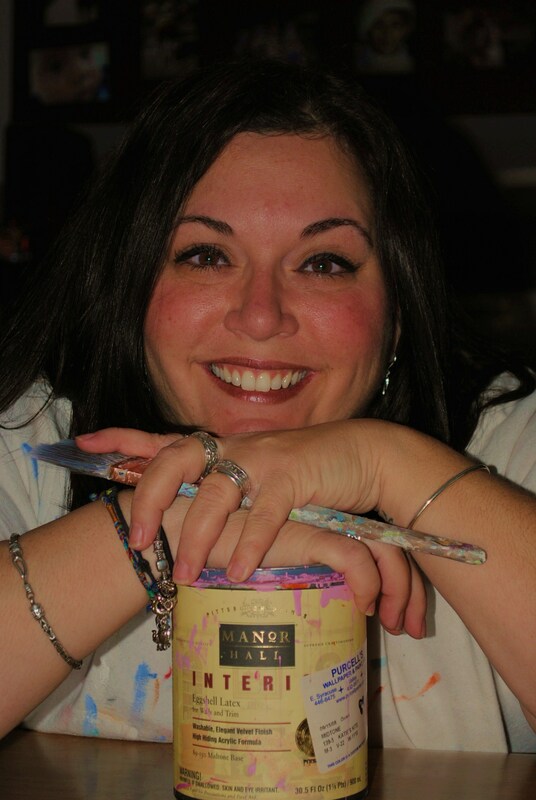 Yes, I will continue to blog, but I’m trying to live a little more unplugged because I truly believe (and now have well researched and documented support, thanks to Bauerlein) that all this screen time is leading us down the path to a place of incivility that breeds incompetence in school and the workplace. I see people losing their ability to connect to each other. And, as a teacher and a writer, I want to be that bridge, so I have to work on being that bridge. Franzen’s interview came at the right time for me. As I continue to write on a manuscript that has been like birthing an elephant. And by that I only mean it is taking a really long time. One day, I would like to hold that book in my hands, and I would like to dream that somewhere, someday, someone might write all over it. Underline. Make stars. Question marks. Pen, “This sounds like me” in the margins. I want to be a real (metaphoric) bridge, though. 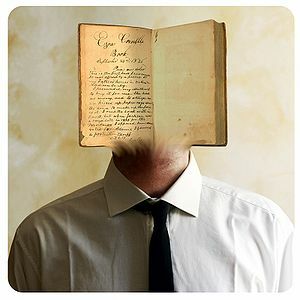 Starting Wednesday, September 8, 2010, I plan to help my undergraduate students figure out how to pull their own stories from out of themselves and put them on paper; show them that the conventions of Modern Standard English matter, that an outstanding vocabulary can help them get ahead. I don’t think it is possible to be a cyber-bridge. You have to really be present to help people make their journey, especially when they are scared. And, believe me, when you ask 18-24 year olds to put away their technology — even for just 50 minutes — they are scared. So I will gently take their hands and pull them away from their addictions and try — for 15 weeks — to get them to let me be their bridge. I just hope they don’t walk all over me. Or that they, at least, tread lightly.